Shoe designer Marion Parke has cornered the market on stylish heels that are wearable and actually good for your feet. 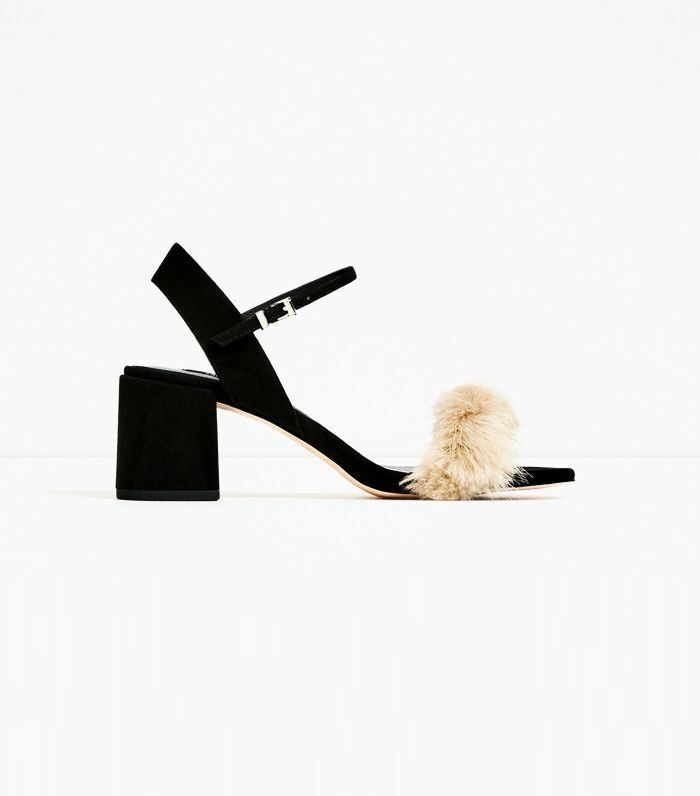 The designer (we love this pair from her namesake line) used to be a foot surgeon—it doesn't get more expert level than that. 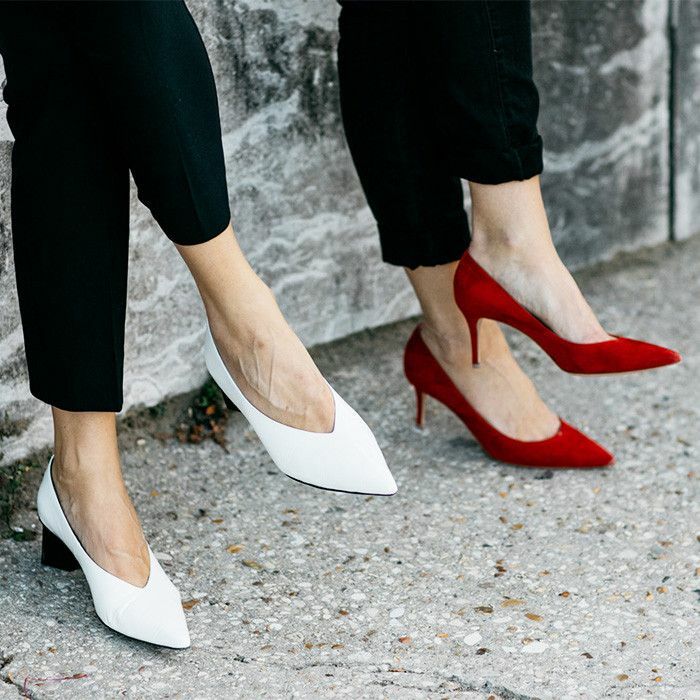 Parke recently spoke to Vogue about all things relating to footwear, and her advice is definitely worth heeding, no matter what type of shoes you favour. Of particular interest to us was a piece of advice Parke disclosed, which is especially useful for those of us who love to wear heels, and her opinion on the type of shoes that should always be avoided. Parke shared this tidbit about what to do when it comes to footwear: Swap out the type of shoes you wear from day to day (i.e. don't wear flats two days in a row or heels two days in a row). Parke says, "Wear your heels in a smart and sensible way—don’t wear 5-inch heels where there is a lot of walking or two days in a row. Be kind to your feet." So the next time you reach for those heels (or flats!) after wearing the same heel height the previous day, think again! As for the type of shoes that Parke says you should never wear, it's a style that's quite polarising. Yep, you guessed it—flip-flops. She says, "They are the worst shoes on the planet," and recommends a shoe with more arch support. Head over to Vogue to read the rest of Parke's helpful advice and keep scrolling to shop some shoes right now. Next up: the only four new trends you need to know about right now.